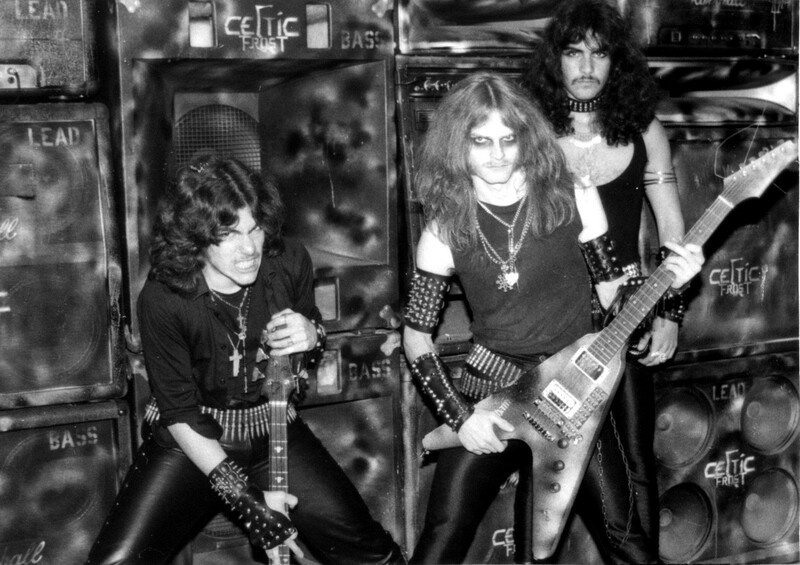 I ran into this post by Tom G Warrior – and the one thing I took away is the size of Celtic Frost’s backline. This is a picture taken during their very first practice. Already they have logos on everything, and at least two full stacks for guitar and bass! Practices must have been extremely loud. Also, I envy the tenacity it takes to do something like this. Tom decided the new band was going to be Celtic Frost, and went all in – even before the first practice.